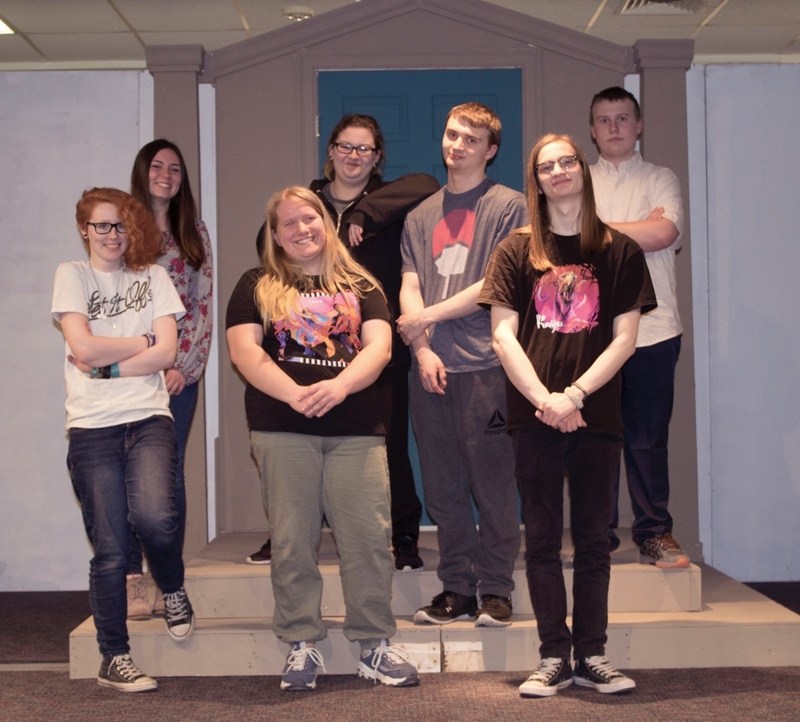 Antigone, a Greek tragedy by Sophocles, will be performed this weekend on Friday, April 12, and Saturday, April 13 at Tri-County Regional Vocational Technical High School in the high school’s auditorium at 7:00 PM. Antigone is a tale of rebellion, loyalty, pride, and love. A rebellious young lady goes up against her stubborn uncle to defend her family and what she knows is right. Tickets are free for Tri-County students and faculty, and $5.00 for general admission to be purchased at the door. Doors open a half-hour prior to each performance. Students performing are Kara Ghisalbert, a senior from North Attleboro; Teagan LeBlanc, a freshman from Millis; Elizabeth Sicard, a junior from Seekonk; Madison Jacobs, a junior from North Attleboro; Brandon Lodi, a junior from North Attleboro; Michael Hulbig, a senior from North Attleboro; Andrew Highcove, a freshman from Blackstone; Izzy Fryar, a senior from Plainville; Jessica Nguyen, a sophomore from North Attleboro; and Julie O’Connor, a senior from Attleboro.